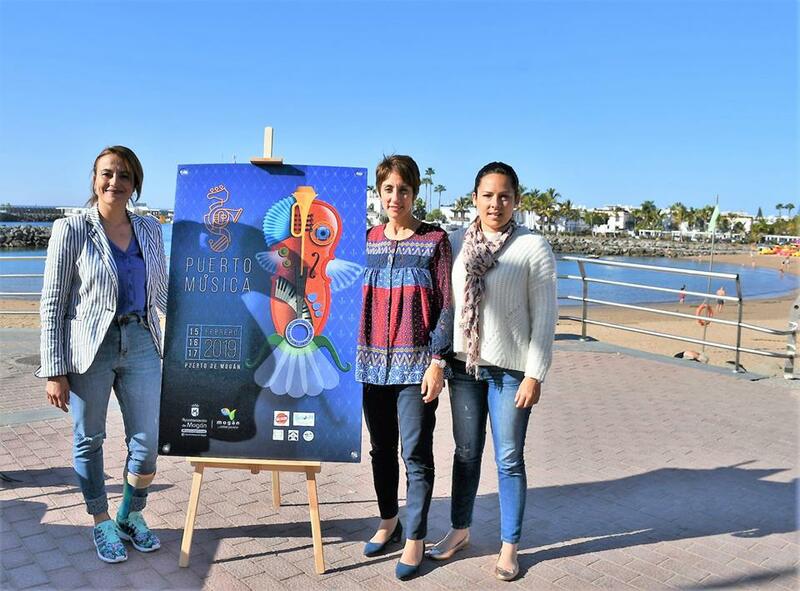 Mayor of Mogán, Onalia Bueno, and the Councilor for Culture, Grimanesa Pérez, have announced this week that a new festival ‘Puerto Música’ is to be held 15-17 February 2019. 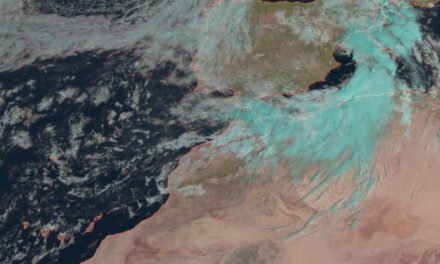 A weekend set to fill Playa de Mogán with various music concerts of several styles and that will feature, in association with the popular Las Palmas based Big Bang festival, a vintage market, vintage dance workshops, children’s activities and an exhibition of vintage cars. The well-known area of ​​La Puntilla, located at the end of the beach avenue, is to feature 18 concerts and two parades at which residents and tourists can enjoy all kinds of musical styles. During the daytime, in addition to using the universal language of music as a link between the different peoples and cultures that congregate in Mogán, there will be a range of vintage styles on display with a market, dance workshops and children’s activities to transport you to an era of yesteryear, surrounded by the beautiful setting of Puerto de Mogán, known as the Little Venice of Gran Canaria. The project has been created in collaboration with the Business Association of Playa de Mogán and with the support of the hotel sector. Much of this tourist-residential location is what is known as an “open commercial area” and one of the objectives of the project is to energise these spaces. On Friday, in Plaza de Las Gañanias at 20:30, the opening concert from the Simbeque Project. A group formed by eleven musicians from the islands who deepen understanding of Canarian folk music which they fuse with jazz, rock, electronica, funk and a little bit of drum and bass. On Saturday, “Vintange Day“. 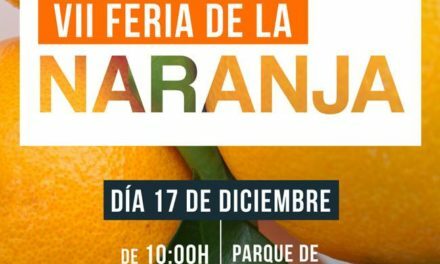 The Plaza Las Gananías will be infused with the spirit of the 40s and 50s with a market selling various antiques, collectables, vinyl, decoration, fashion, accessories, antique toys and classic motor cars that will form part of an exhibition of various vintage vehicles from 12:00 hours. Djs ‘The Pinchadiscos del Pantano’ will set the stage for the morning with classic rock and roll, swing, blues and boogie. 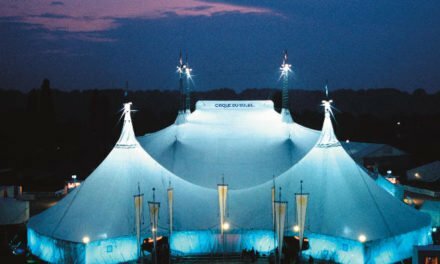 From 12:00-13:30 activities for children with workshops and children’s games, in addition to the show ‘Cabaret’ of the clown Rafaelillo. At around 13:00, the first concert of the day will be given by Sunset Cats, bringing classic rock, blues and country from the 50’s to the present day. To start off the afternoon, at 16:00, the Mojo Swing Canarias Association will offer Swing dance workshops which will be followed by the music of Brave Missy & The Cavallers, a band from the island specialising in swing and rock’n’roll classics, presenting a honed aesthetic and a great selection of themes. To end the day, Las Gañanías will host, from 29:30, a Tribute show to Sinatra by Gran Canaria Big-Band, who after a long career in the world of entertainment, have become part of the Canarian heritage of music. 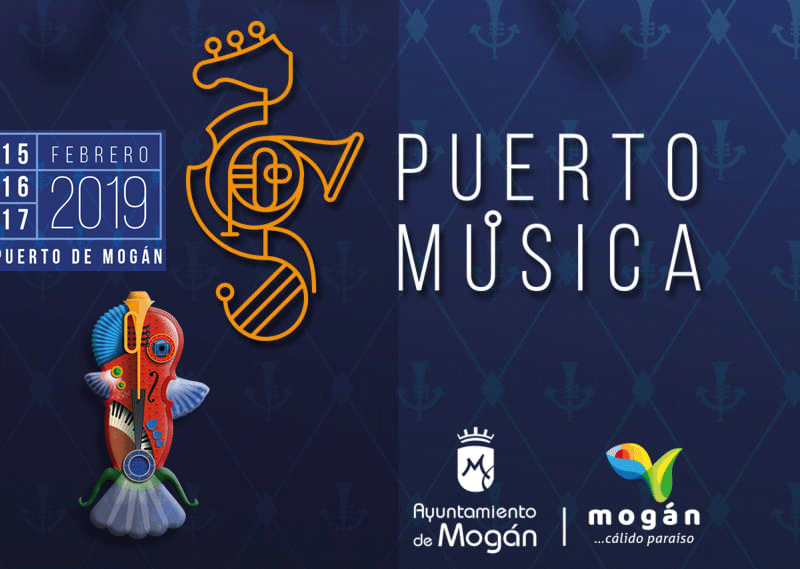 On Sunday, February 17 the so-called “Music Day” with concerts and performances scattered around every corner of Playa de Mogán. 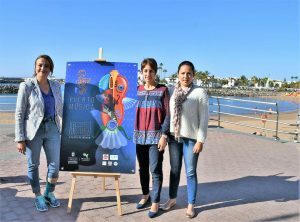 The backdrops of the Puerto kiosk, La Puntilla, the fishing pier, the beach avenue, Avenida Los Marrero and Plaza Las Gañanías will be the scene of countless musical performances of all genres ranging from rock, folk , blues and jazz to Latin rhythms. There will also be two musical parades on Sunday led by the 101 Brass Band, a brass band that will encourage locals and tourists alike; One will start at the fishing pier at 13:15 and another with a tour of the beach and Avenida Los Marrero an hour later. Finally, the closing concert will take place in Plaza de las Gañanías with the show ‘Boleros Sinfónicos’ by the moganero Pedro Manuel Afonso. “A show born from the fusion of different musical styles, and great quality sounds in which the boleros, the symphonic chamber orchestra and the requinto all coexist, an instrument that is the hallmark of this genre. 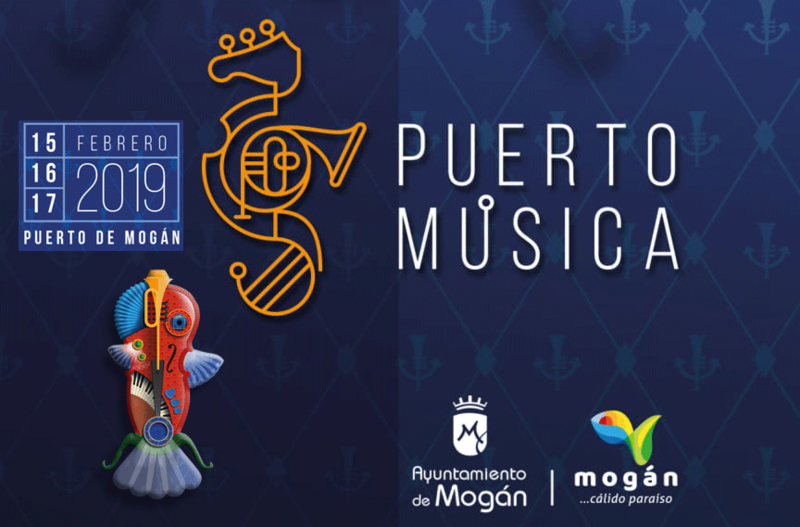 The concert will begin at 20:30 and will close the curtain of this exciting new event promoted by the City of Mogán.